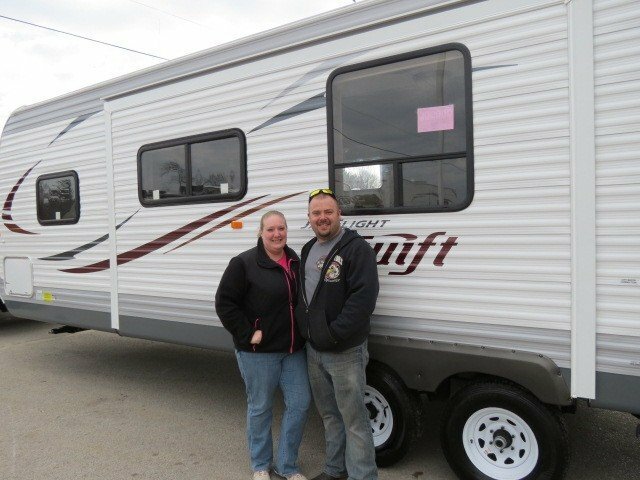 Embark on your next camping trip with this Jayco Eagle HT 30.5MLOK. This 34' 5" 5th Wheel has 2 slides and can sleep 4 people. The tanks hold 43 gallons of fresh water, 65 gallons of gray water, and 32 gallons of black water. This model is 12' 8" ft 8 inches tall and 8 ft 0 inches wide. 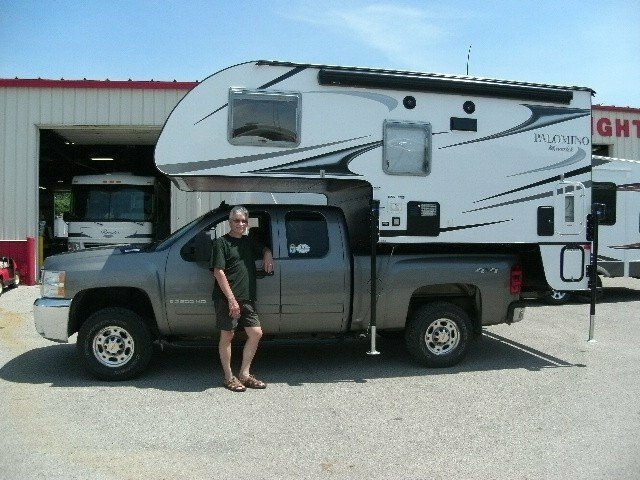 This fantastic RV has a hitch weight of 1519 lbs., a ship weight of 8550 lbs., and a GVWR of 11000. Check it out today! Our inventory at All Seasons is second to none in size and selection. We carry all the brands our customers know and love, like this Jayco Eagle HT 5th Wheel. 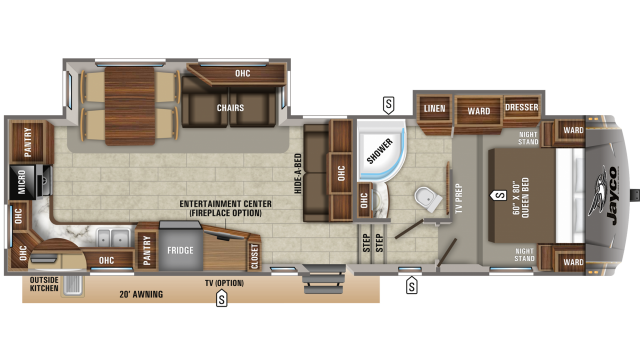 If you want to pick and choose exterior and interior features, our Custom Build tool will help you customize your very own RV. 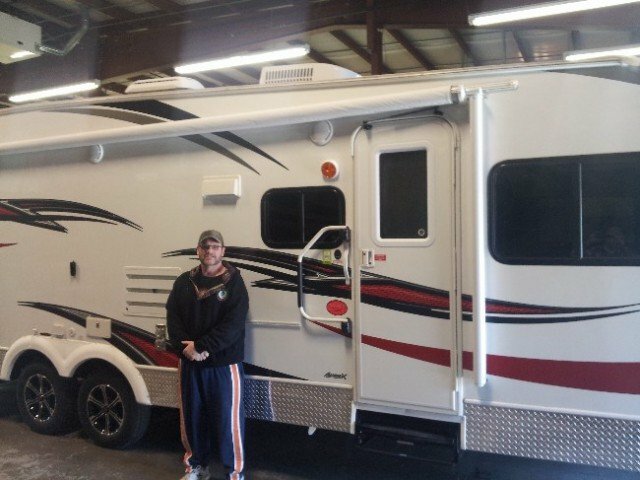 It's important that you feel good about your RV purchase, and our financing department will work with you to help get you in an RV that is right for your budget and needs. Can't come to us in Muskegon, Michigan? No problem! We offer nationwide and international delivery through our trusted and insured delivery service. It offers tracking of your new RV from our store to your door so you can rest easy that your new RV is safely on its way to you. All Seasons RV wants to be your RV dealer! Come see us or visit us online to learn more about the Eagle HT 30.5MLOK. You'll be glad you did!